Prices too low to publish. Please call for custom quote. We will beat ANY competitor. 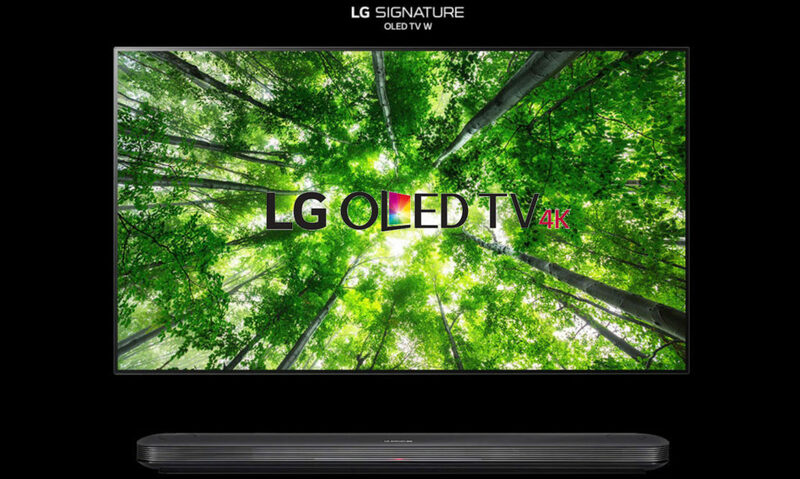 FREE delivery with every 65″+ TV purchase. 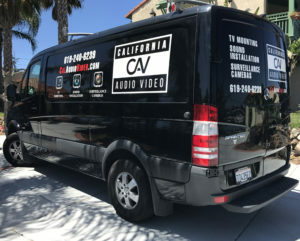 La Jolla & San Diego licensed and insured audio video experts. Sony, Samsung & LG authorized re-seller. 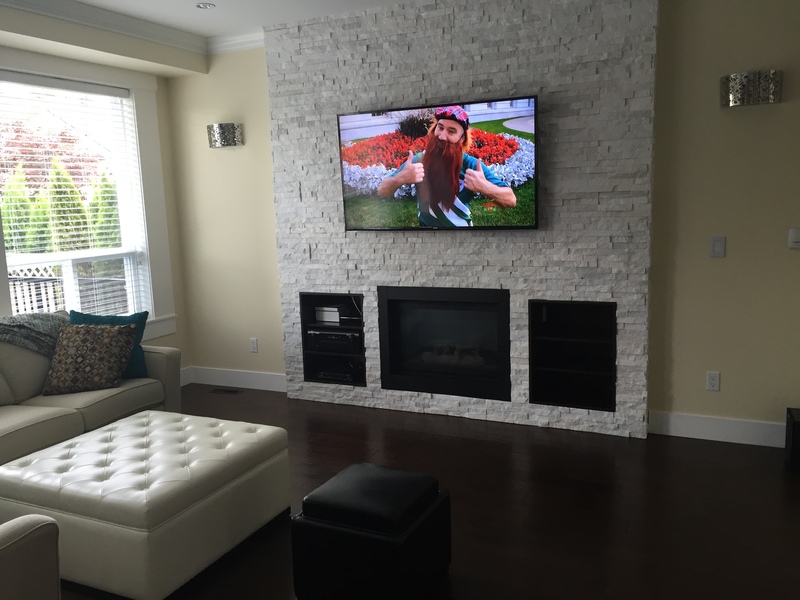 Professional residential & commercial TV wall mounting, home theater, distributed A/V and surveillance camera installations since 2006. If you choose your A/V installer based on price alone you may get results such as the one pictured on the left. Many competitors offer too good to be true pricing with many hidden fees and poor results. We offer fair, honest pricing and offer the cleanest, professional results the first time around. Don’t be fooled by bait and switch tactics. Get the job done to aesthetic perfection, the first time around. 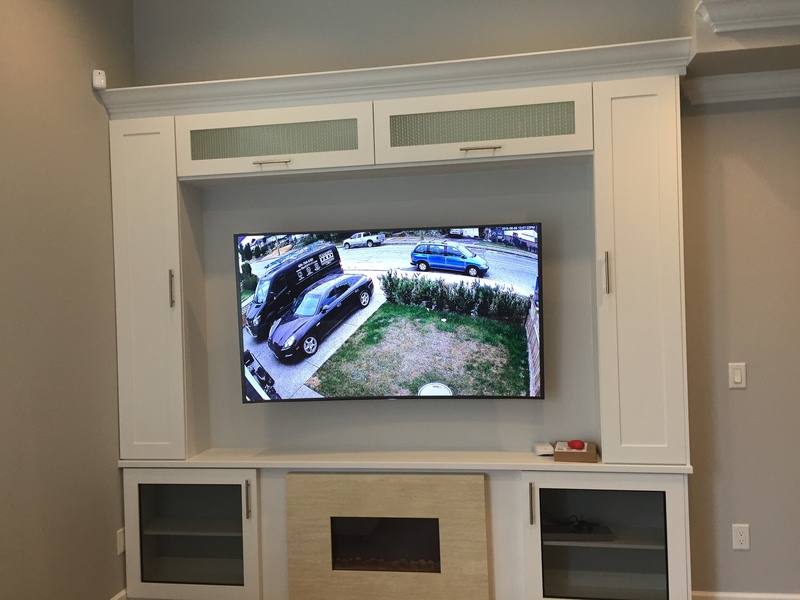 Residential TV mounting and home theater installation. Give your place a modern, classy look with a clean, cable free AV setup. 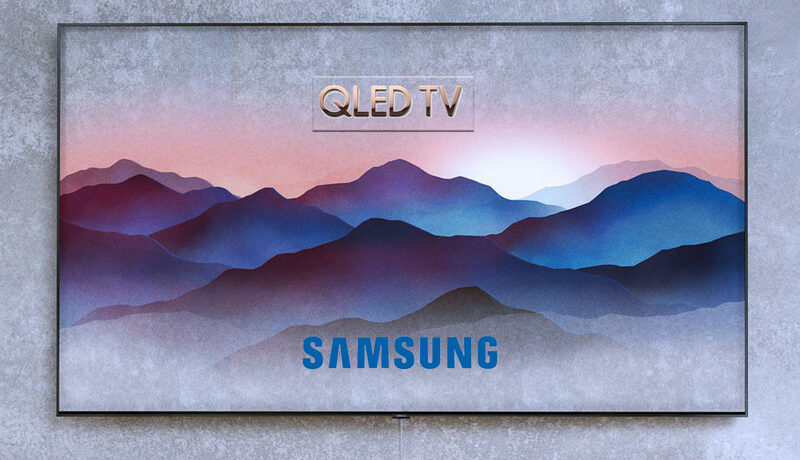 We offer the cleanest installations and BEST pricing on all major name brand TVs with FREE delivery! 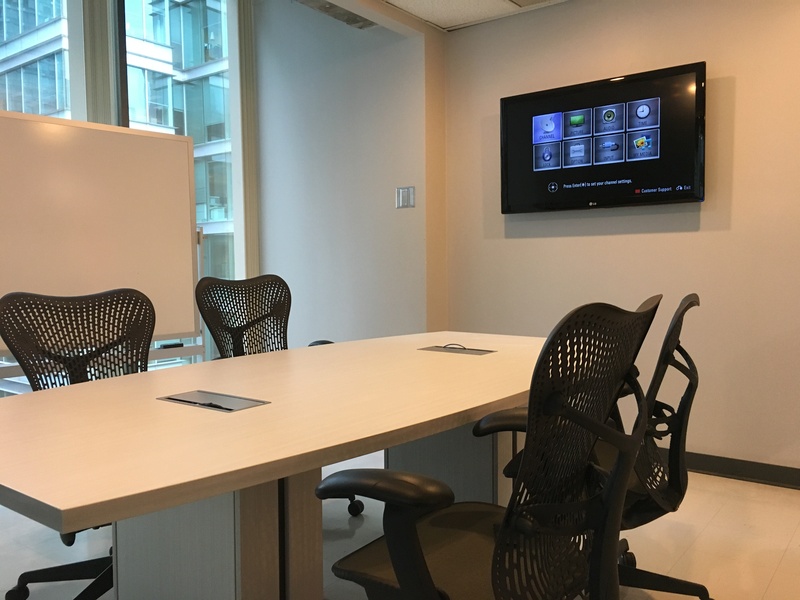 From corporate boardrooms to restaurant menus and projector installation. We have the expertise to make your business look great on any digital media display. At California Audio Video Inc. we know you want the latest technology simplified. You may have 6 or 7 seven remote controls and want to streamline them into one intelligent home control device. 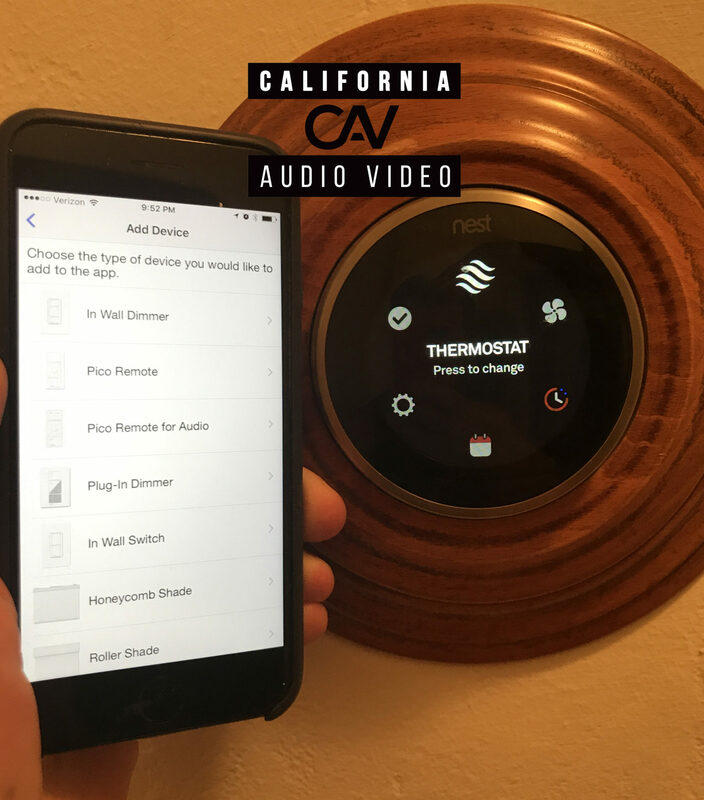 We can help find a solution that can operate your home theater system, lighting, thermostats, shades and more. RTI, URC, Savant, Lutron, Nest, JVC, LG, Samsung, Sony, Wyrestorm Yamaha and many more! We have over 3000 residential and commercial audio video integration projects under our belt. We enjoy maximizing the potential of all our customers’ electronics for the best possible sound and picture. 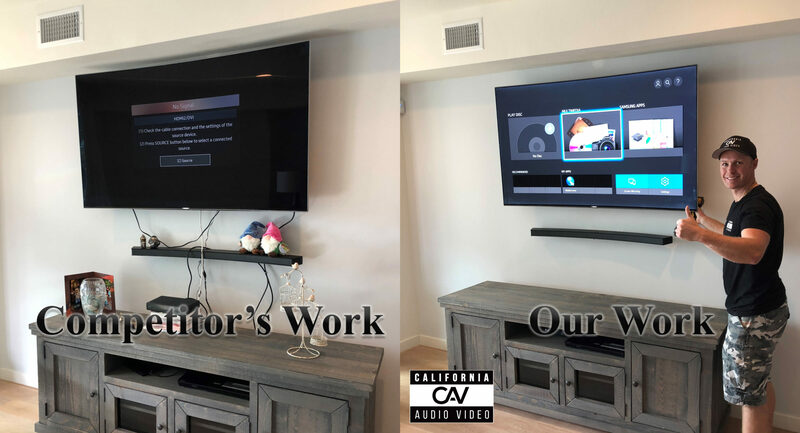 Find out for yourself why we are always referred to friends, family and colleagues for all audio and video installations. Secure mounting and installation on unique surfaces is not a problem for our team. We have extensive experience attaching to drywall, wood, concrete, brick, tile, stone, and metal studs. 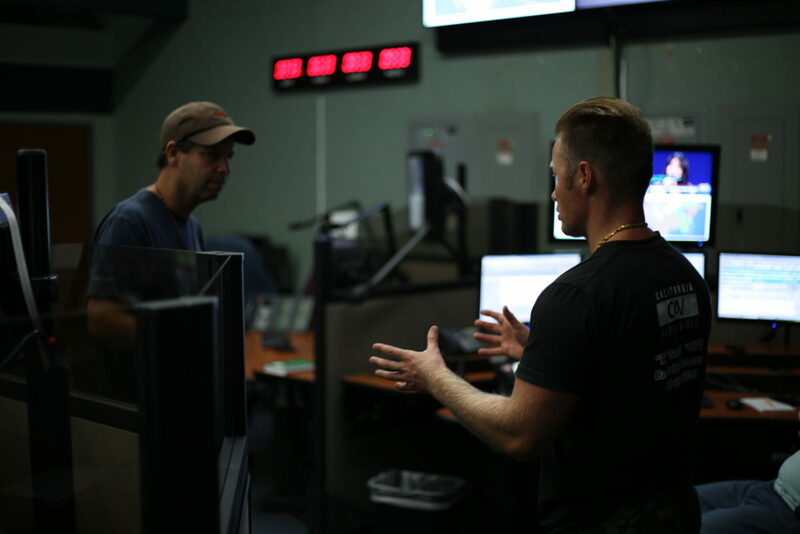 we come prepared with the tools and knowledge to get the job done right the FIRST time around. Find out why customers choose us over Geek Squad, HD Hookups, Visolution and others. 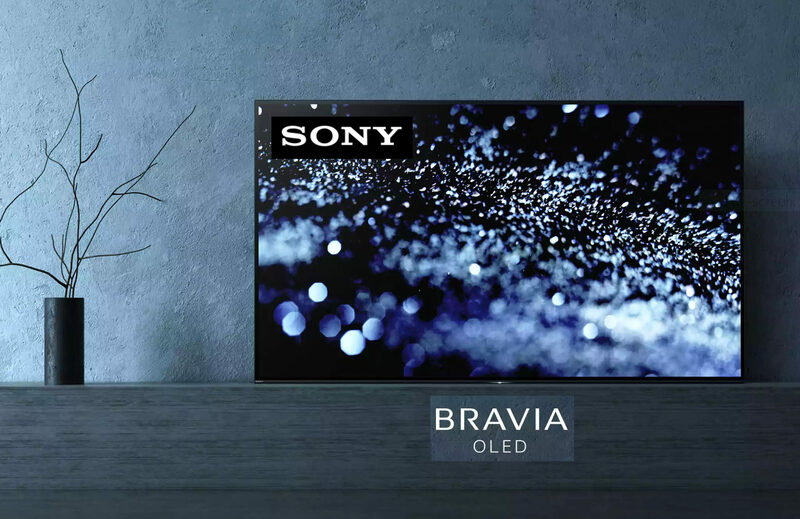 We offer superior knowledge, service and give our customers the best prices on name brand products like Sony, Samsung and LG. RTI Home Automation remote controls. Sales setup and professional integration. URC Sales setup and professional integration. URC wireless remote control devices for the consumer, home theater brand, OEM, and cable TV markets. Polk Audio dealer home theater and speaker dealer in La Jolla and San Diego. Authorized Yamaha AV receiver and amplifier dealer and master installer.